Ask any Pinterest enthusiast and they’ll tell you just how easy it is to dole out a re-pin. The tricky part? Curating content that stands out in a sea of pins and inspires Pinterest users to engage with it. In a creative, yet worthwhile approach, Elizabeth Arden is breaking through the Pinterest clutter by inspiring its audience to support a meaningful cause. For the second year in a row, the company is hosting the Pin It To Give It campaign, which encourages Pinterest users to re-pin content from its #PinItToGiveIt board. 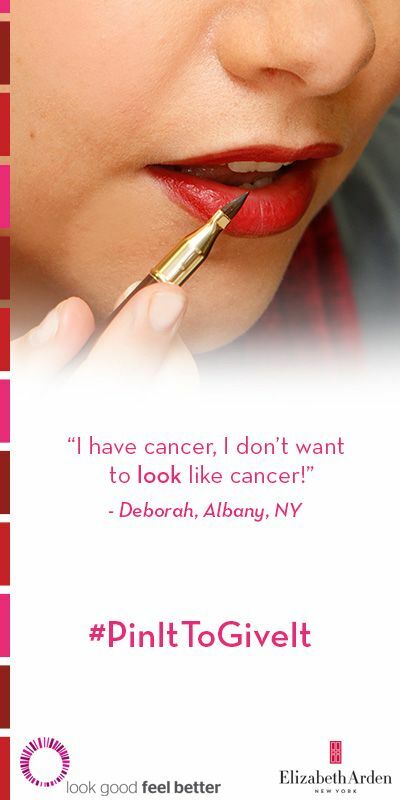 For every re-pin from the board that uses the dedicated hashtag, Elizabeth Arden will donate one lipstick to Look Good Feel Better, a public service program dedicated to improving the self-esteem and quality of life of women undergoing cancer treatment. In total, Elizabeth Arden has committed to donating up to 10,000 lipsticks. 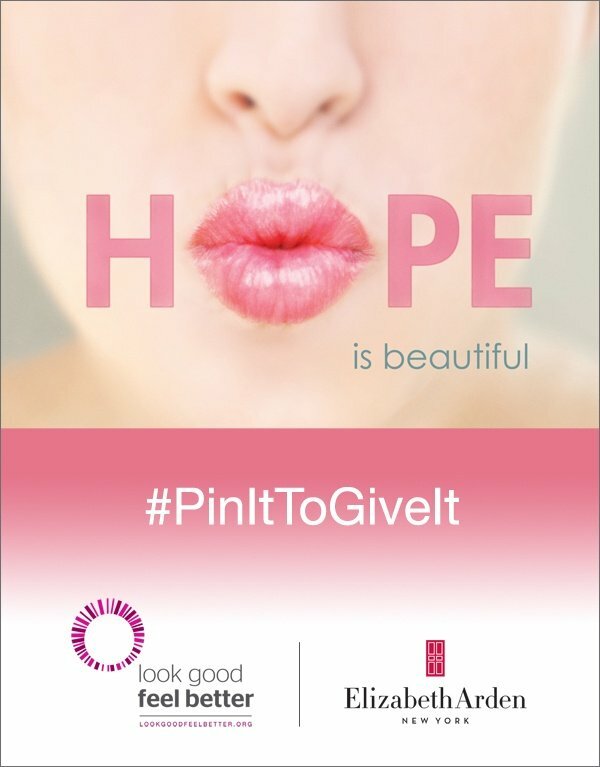 This campaign follows a successful 2012 Pin It To Give It, where the company secured over 7,000 re-pins, resulting in the donation of over 7,000 eyeliners to Look Good Feel Better women undergoing cancer treatment. Interestingly, Elizabeth Arden has been a supporter of Look Good Feel Better since the program’s inception in 1988. 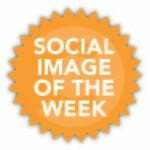 Turning to social media and Pinterest especially seems strategic as a forum for taking their support to the next level while raising awareness for Look Good Feel Better. Sure, the company could just donate 10,000 lipsticks, but asking consumers to participate shines a brighter spotlight on the charity. It also rallies the Pinterest community around how a simple gesture, like a new lipstick can help a woman going through cancer treatment feel better about herself. The #PinItToGiveIt board currently has more than 3,800 followers on Pinterest and is being cross-promoted across Elizabeth Arden’s social media channels including Facebook, and Twitter. The #PinItToGiveIt board from Pinterest has clearly been extended from the year before when eyeliner was the focal point to tap into last year’s participants, so hopefully re-pins from the previous year’s pins will also be counted. For 2013, the board has been updated to include images of lipstick, women, motivational quotes, and more. If anything, there seems to be an opportunity to re-purpose content from the brand’s other channels, such as Instagram, to further supplement the pin-able content. Then again, this initiative was just launched on October 8th, so that’s probably in the works.